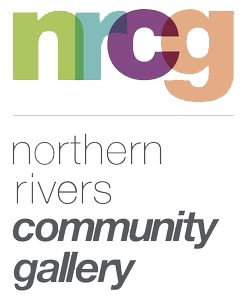 The Northern Rivers Community Gallery presents a changing program of exhibitions by artists from the Northern Rivers region. If you enjoy exploring this beautiful region, then you’ll love the great diversity of art and cultural material generated by local creatives. 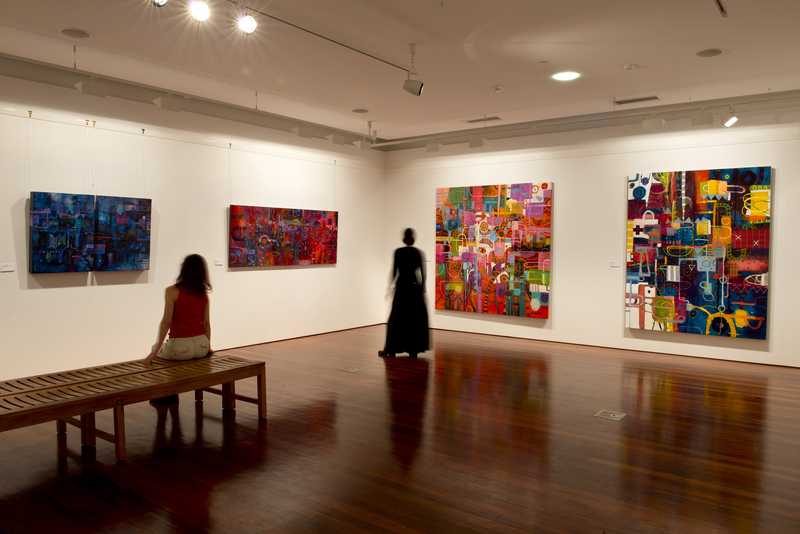 As a community gallery our focus is on representing, reflecting and exploring the diverse sectors of our community. Exhibitors include local emerging and established artists and local cultural and heritage groups. Generally exhibitions change each month. All artwork is for sale and the gallery shop stock locally handcrafted jewellery and giftware. So it’s a great spot to find a souvenir of your time in the Northern Rivers while also supporting our local artists. The Gallery also presents a range of programs to support the exhibitions, including art-making activities for children during school holidays. The Gallery is housed in a charming heritage building, built in 1927 as the original council chambers for Ballina Municipal Council. In 2007 the building was renovated to house the gallery and cafe. The combination of art and food with options for indoor and outdoor dining makes for a wonderful destination for the whole family. Open Wednesday to Sunday for breakfast, morning tea, coffee and lunch. The Gallery Shop features locally handcrafted jewellery, giftware and cards.